Competitive examinations in India is always a big event; offcourse these occur without too much noise. 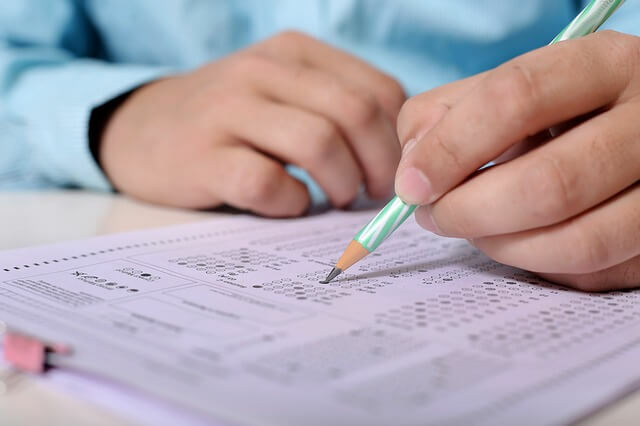 Among different kinds of competitive exams, those management exams are hugely popular and competitions have been always pretty stiff here. The reason is apparent; starting from arts, commerce, and science to technology background, students from every stream find pursuing management study program is a better way of providing their career a boost. CAT or Computer Admission Test is considered one of the crucial tests for the students those want to take admission in to best management institutions across the nation. CAT Exam was initiated by the IIMs, and each year is conducted. Your better scores in the exam help you in taking admissions in to different IIMs, IISc, or IITs (for management studies). Each year the test is organised by any of the IIM, in accordance with a rotation policy. Apart from the written exam, the students have to face different other rounds like GD, PI, as well for taking admission in to various management colleges. However, it is here to mention that this is not the only way to take admission in to management programs; many other exams are also conducted. Still, CAT is considered one the premium examinations among all. The recent CAT 2014 result was revealed on 27th December, 2014. You can check your CAT result score through the roll number. The CAT scorecard 2014 is going to be valid till 31ST December, 2015. IIMs have already revealed the cut off criterions and different other management institutions those deal with CAT scores are going to reveal their cut off percentages within a few days. The very first aim for every student who has appeared in the CAT exam remains for getting a seat in the IIMs. Anyway, interesting thing here is to mention that a higher percentile is not the exclusive selection criteria. It was witnessed in last year that most of the students with almost 99 percentile score were not chosen for the next level. On the other hand, those even with 90 to 92 percentile received a call from IIMs. It is a fact that IIM has assigned minimum cut off mark for the students to be more than 90 percent, but, IIM also have different other selection criterion as well. Importance is also given to a candidate’s profile while selecting them for the ultimate round. Cat 2015 is going to have a couple of sections; one is for data interpretation and qualitative ability, and the second one is for verbal skills and logical reasoning. There is going to be fifty questions in each part. Ajay is Tech blogger. He contributes to the Blogging, Gadgets, Social Media and Tech News section on TechFrill.